A useful block of containers, cast in metal and unpainted. Ideal for deck loads or harbour scene. 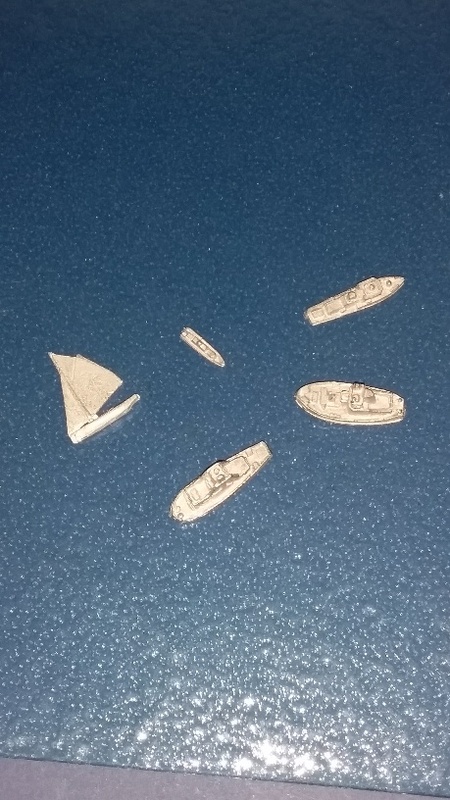 A model from Ensign in the UK in metal unpainted x 4 items nicely detailed, ideal for diorama, dock scene and deck cargo.